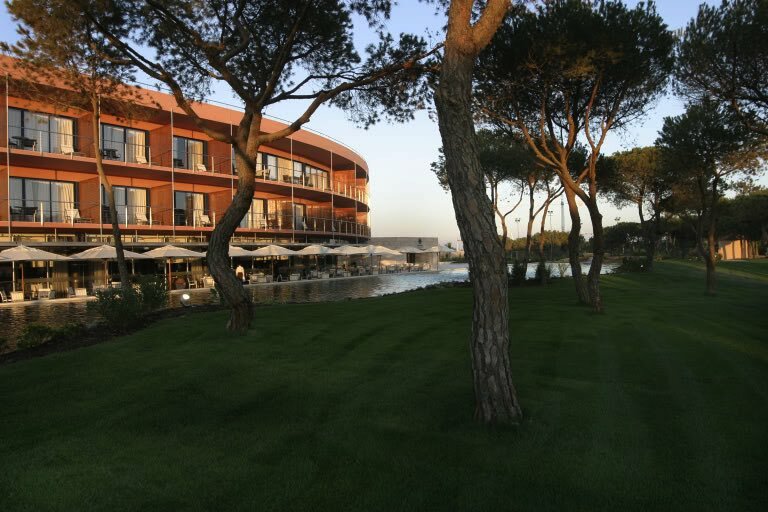 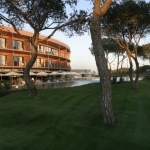 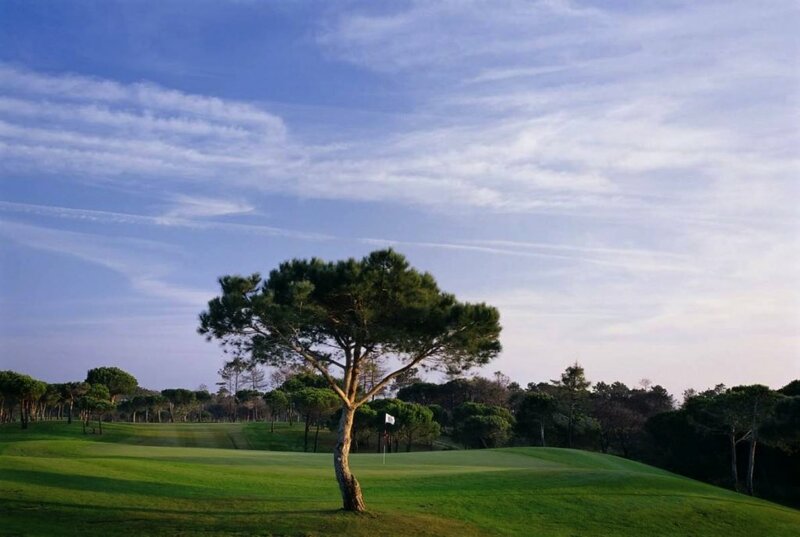 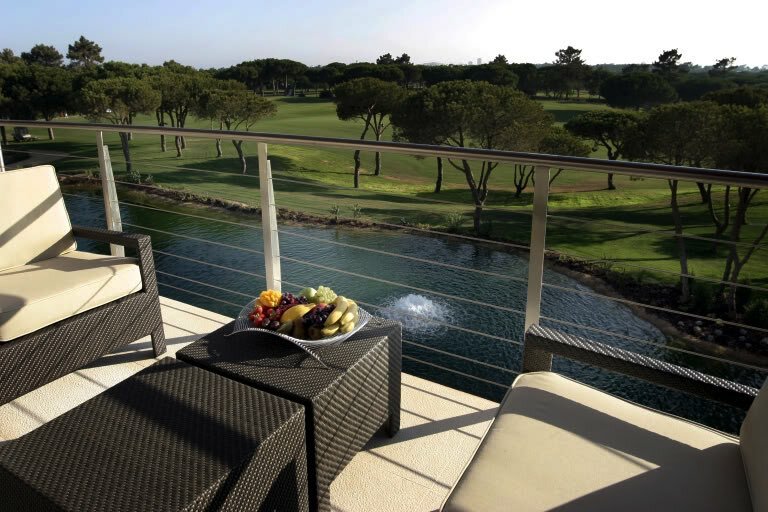 This five-star hotel and golf resort is only 20 minutes from Faro Airport and just a few minutes drive from Vilamoura. 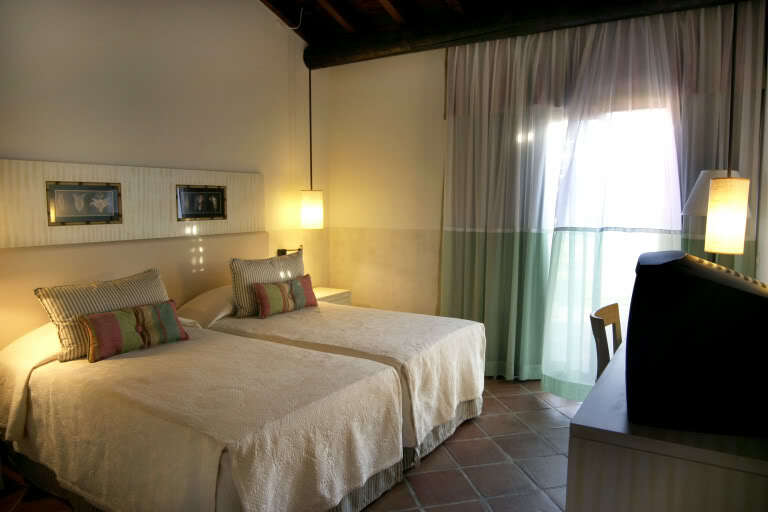 The hotel is modern and spacious, with a choice of bedrooms in the main building or in the garden rooms surrounding the swimming pool. 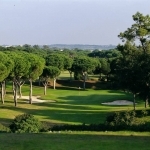 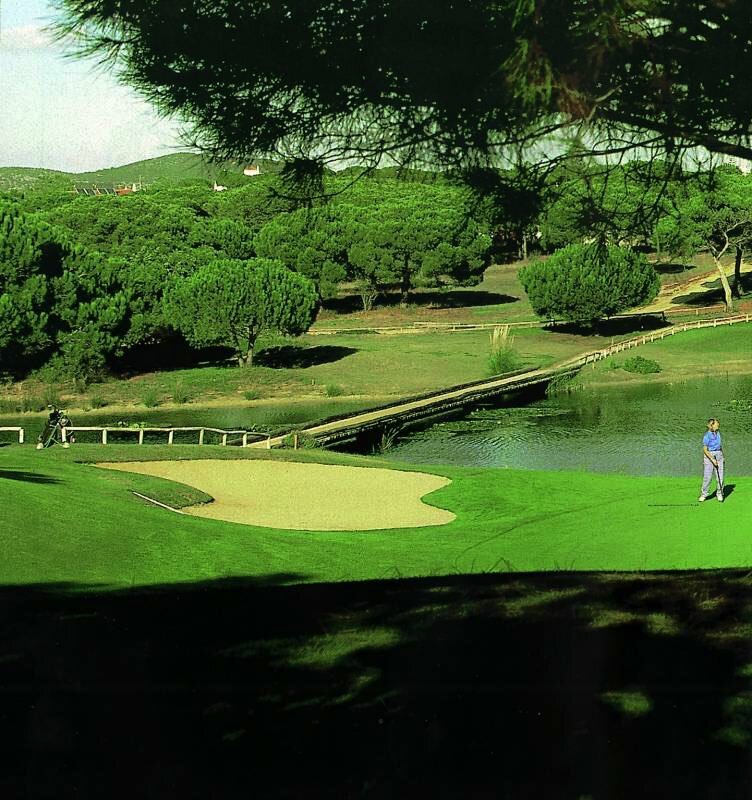 The 27 hole golf complex is one of the best on The Algarve. 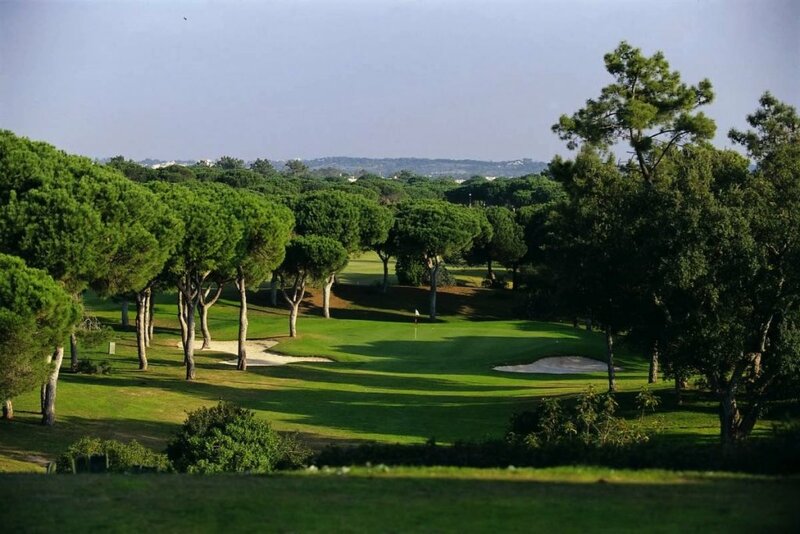 The original holes 1-18 are terrific to play, almost each hole has a degree of dogleg, while you’ll find mature trees and excellent greens throughout your round. There is a greta mix of long par fives, birdie chances and memorable holes including the par three sixth played over a large duck pond and the par four 18th which heads back to the clubhouse with a green overlooked by a large terrace. 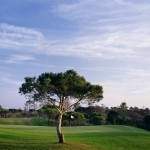 Book 60 days in advance and get a 10% discount. 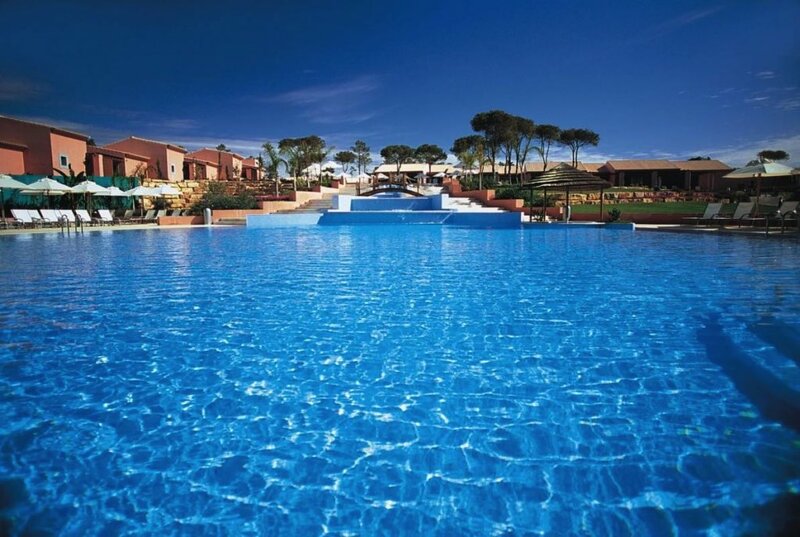 Receive an additional 10% discount when booking a seven night stay. 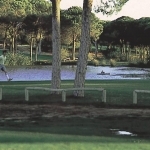 Enjoy reduced green fees at Vale da Pinta, Gramacho, Silves, Alto Golf and Vila Sol.